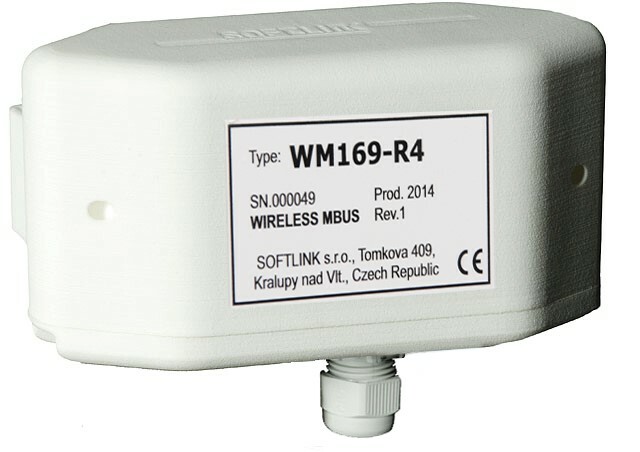 Wireless M-BUS is a communication protocol described by international standards EN 13757-4 (Physical and Data Link Layer) and EN 13757-3 (Application Layer), which is especially used for radio transmission of remote meter readings from consumption meters and sensors. The Wireless M-Bus (hereinafter mentioned only as WMBUS) stems from standard M-Bus definition (takes the M-Bus Application layer – that is its data encoding description), but is modified for radio data transmission. Communication via the WMBUS protocol is established on a Master-Slave basis, where the Master is the data collecting equipment and the Slave is the data sending equipment (integrated or external radio module that transmits the data from meters or sensors). The WMBUS communication protocol defines a number of communication modes, both unidirectional (data transmission from meters to central database) or bidirectional (transmission from meters to the central database and transmission of instruction commands from the central to the reading module). Our WMBUS equipment offer consists of a full range of reading radio modules designed for transmission of sensor readings of various output types (analogue, pulse, M-Bus, RS-485). The sensor data readings are processed to comply with the Wireless M-Bus standard and transmitted at regular intervals using 167MHz or 868 MHz ranges. We also offer a WMBUS Gateway that allows for reception and subsequent transmission of the received data to remote data reading system via Internet of GSM. Some module types operate in bidirectional modes, so that their parameters can be set remotely. 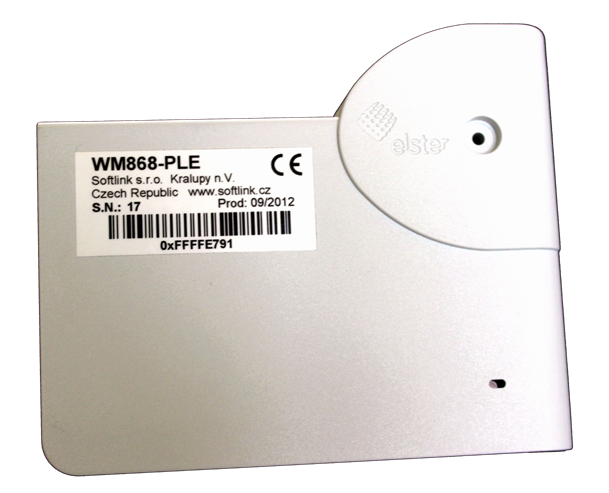 WACO (Wireless Automatic Collector) is a unique radio technology that allows for the establishment of a wireless communication bus of the Wireless M-Bus or RS-485 type in combination with radio meter reading sensors used for radio meter reading and monitoring of various physical values without the necessity of metallic line installation. 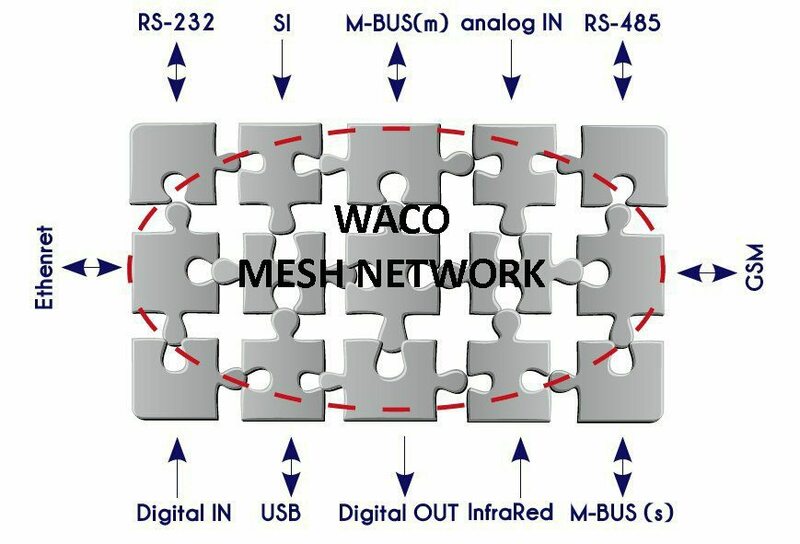 WACO operates in a free frequency range of 867 MHZ and allows for the establishment of mesh type communication net structures. Its data transmission is transparent. The consumption of the WACO radio module is extremely low and allows for a 5-10 year battery service. 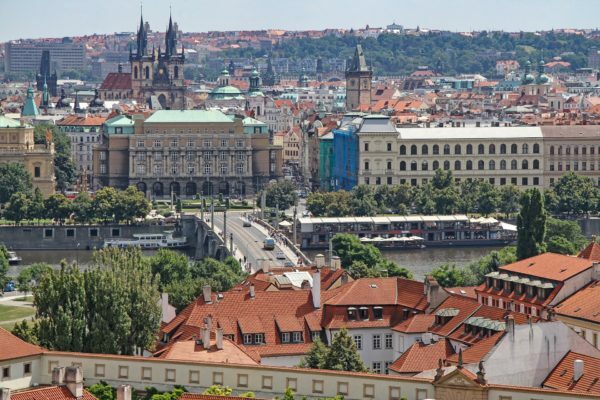 Using WACO radio technology significantly reduces time of project implementation and simplifies installation while achieving high reliability and saving investment costs. The SIGFOX technology uses UNB (Ultra Narrow Band) for radio communication. The use of UNB is key to establishing a highly scalable, robust network with low energy consumption while allowing for simple network star-type topology. 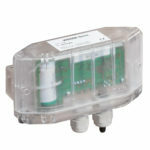 This module is another piece to fulfill the range of modules suitable for on-line monitoring and smart metering (WM868-SI2/SI4, WB868-SI2-H a WB169-SI4). Simultaneously, this module is the first IoT one from the wide range we are getting ready not only for SIGFOX, but for LoRa as well. 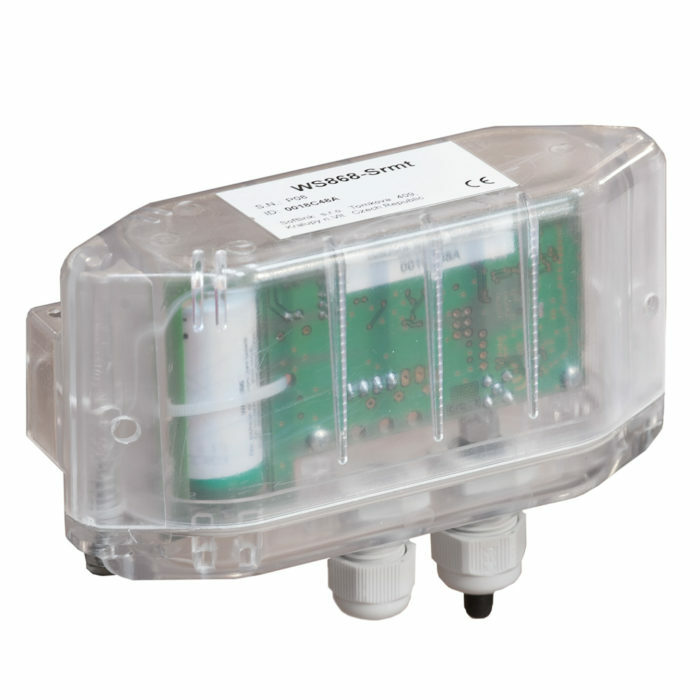 Battery powered sensor is dedicated to read membrane gas meters Elster, range BK-G. Sensor is equipped by two-way communication. With „downlink“ message you can set up initial state or change transmission period. VI-LO is an IoT sensor developed as an elementary item to increase sense of security and to supervise activity (motion) within dedicated space. Sensor is to be self-installed, works immediately after activation (easy 3 step process). Any activity monitored by the sensor is shown in a mobile application (to be downloaded for free) in a well arranged manner. You can have under the control residential door, garage door, the door to the basement, etc. FloDe is another IoT sensor developed by our company. Sensor is to be easily installed on the wall just above the floor. After activation immediately controls any liquid leaks – broken Water tube, washing machine tube, etc. In case of such an incident sends an alarm message directly (similar to VI-LO, messages are shown in a mobile application, free to download). The network operates in globally available ISM (industrial, scientific and medical) ranges. This range is shared by other wireless technologies but without the risk of interference or capacity problems. SIGFOX currently uses the European ISM range of 868 MHz. LoRaWAN is a type of radio communication that allows for long distance radio transmission of short messages with low transmission data rate. Those are typically data readings from various sensors. Battery-powered equipment is typically used on a local, regional or even country level. LoRaWan meets the requirements for a mutual two-way communication and creates conditions for the development of services that can be included under the concept of the Internet of Things (IoT). It opens the space for the development of new applications. LoRaWan network architecture is of the star topology. The base stations are transparent for the transfer of messages between terminal devices and the Central Server-backend. The base stations are connected to the server via standard IP protocol while the terminal equipment uses single-jump wireless communication to one or more base stations. All terminal equipment is generally conceived as bi-directional. Furthermore, multicasting operation is also supported, which allows for software updates through the radio network and for mass distribution of messages. Communication between terminal devices and the base station is distributed into various frequency channels with various data rates. The choice of the data transfer speed is a compromise between the range and the duration of the message. Due to the spread spectrum technology, communication with different speeds of data transmission creates a set of “virtual” channels, which increase the capacity of the base station. LoRaWAN bit rate varies in the range from 0.3 kb to 50 kb. In order to maximize the battery life of the terminal device and the total capacity of the network, the LoRaWAN network server controls the baud rate for each terminal device individually through the Adaptive Data rate (ADR). Networks focused on IoT may contain various confidential information or critical applications. This raises the need to encrypt information. LoRaWAN networks use encryption at several levels, both at the network layer and application layer as well as at the terminal device level. These various modes of communication have a direct impact on the terminal device battery consumption and therefore it is necessary to properly plan work modes according to application needs. Manuals for modules are in section SUPPORT.